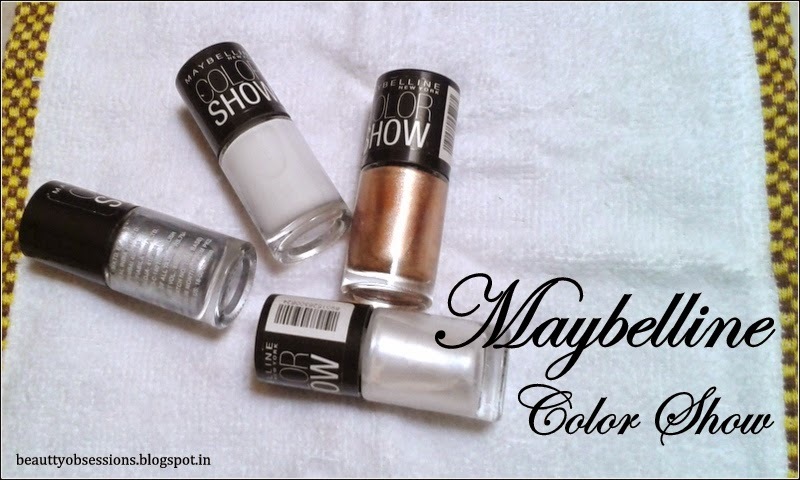 Some months before when Maybelline launched their color show nail paints ,every girl wanted to catch that.. 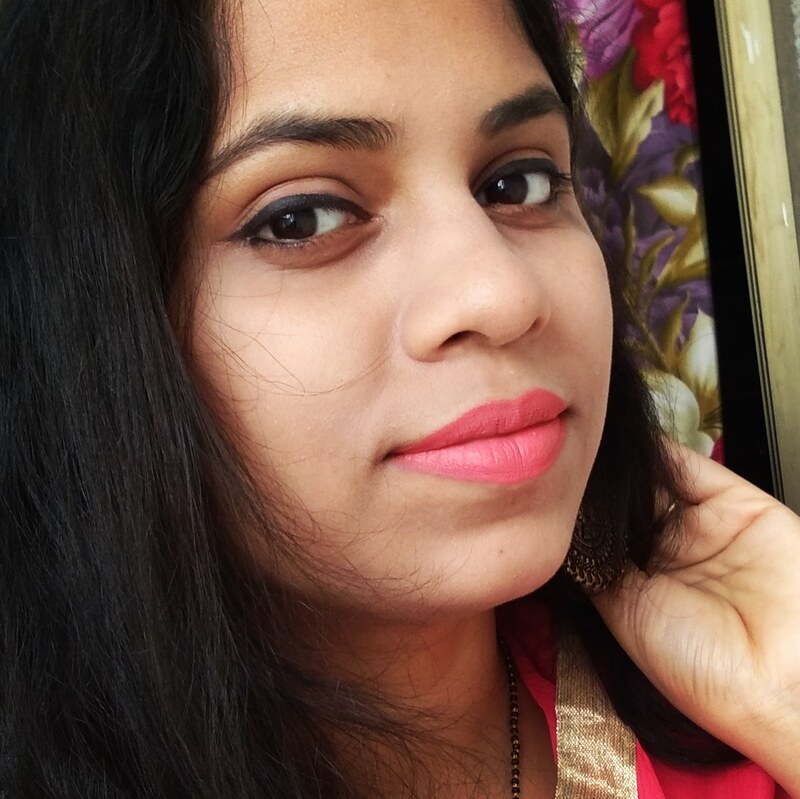 They were so much affordable with good quality which attracted everybody to try atleast some shades..right? Me too bought couple of shades from that range and going to share with you all now. 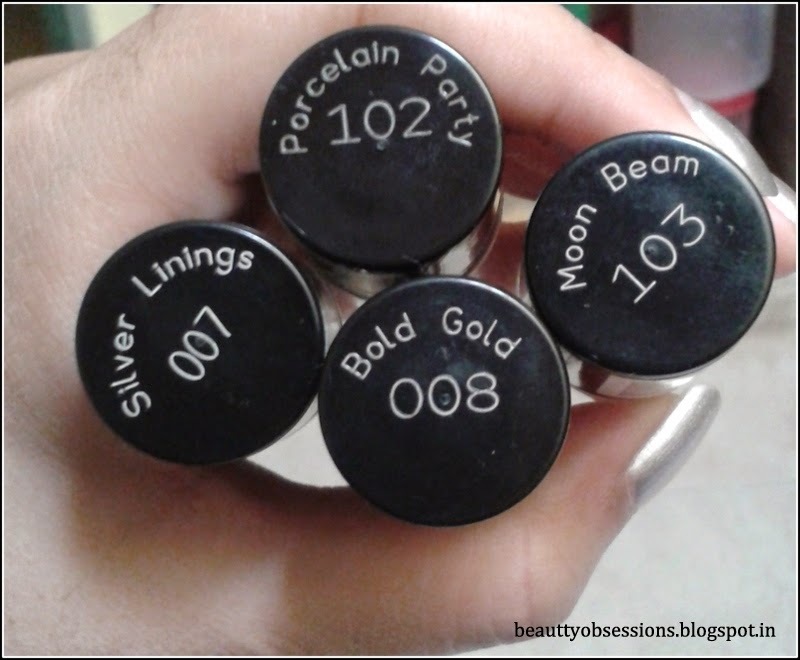 I have 12 shades from them and today I will write on 4 shades among them.. 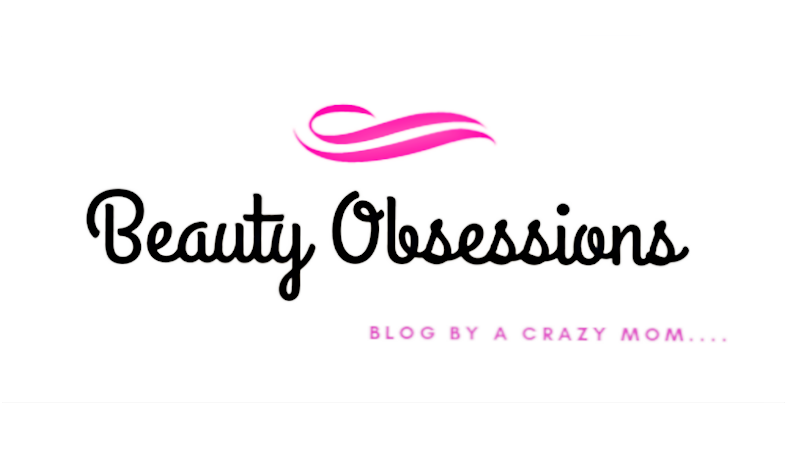 They have launched total 40 shades which are very pretty.. 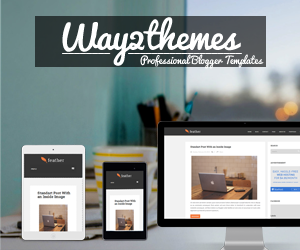 The four shades which I am going to write are..
Let's move to know details one by one. 1- Porcelain Party : It is a very bright white shade . 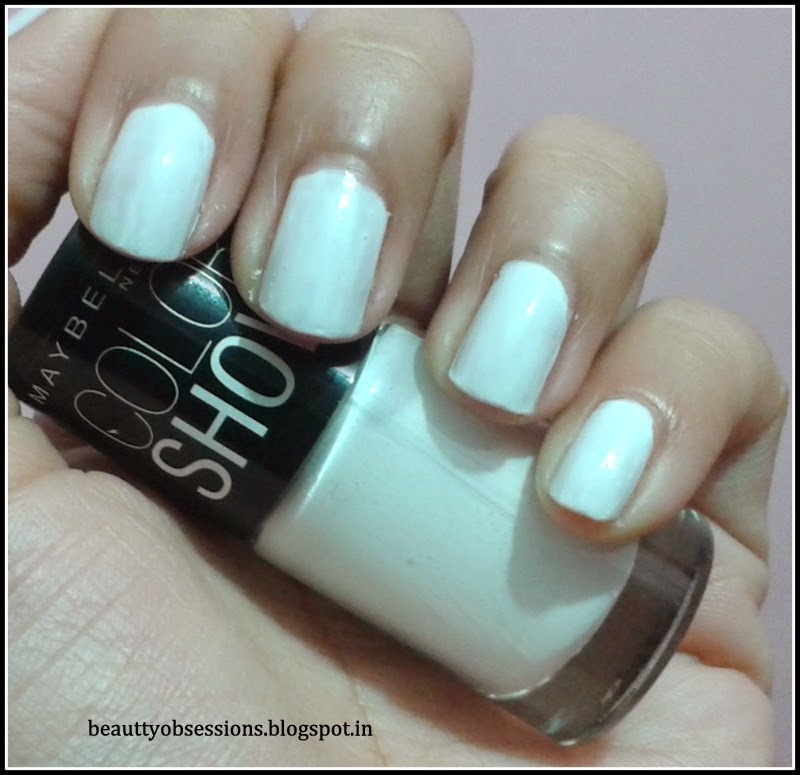 It is the perfect white shade i have ever used. The texture is so perfect neither too thick nor runny. It also dries out quickly and gives a beautiful matte white finish. One single coat bring the actual color. 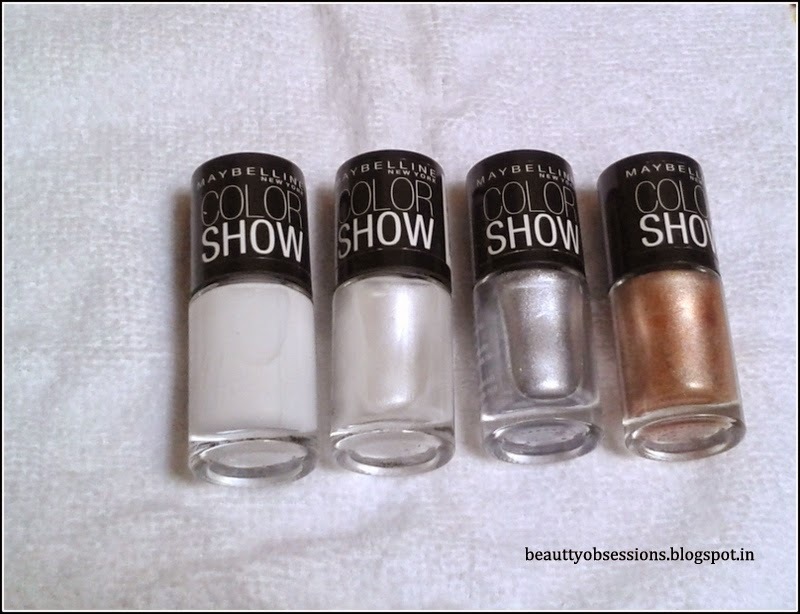 The shade is perfect for any nail arts base. It stays 2 days on my nails without any top coat . With a good top coat it will stay more two days i think. 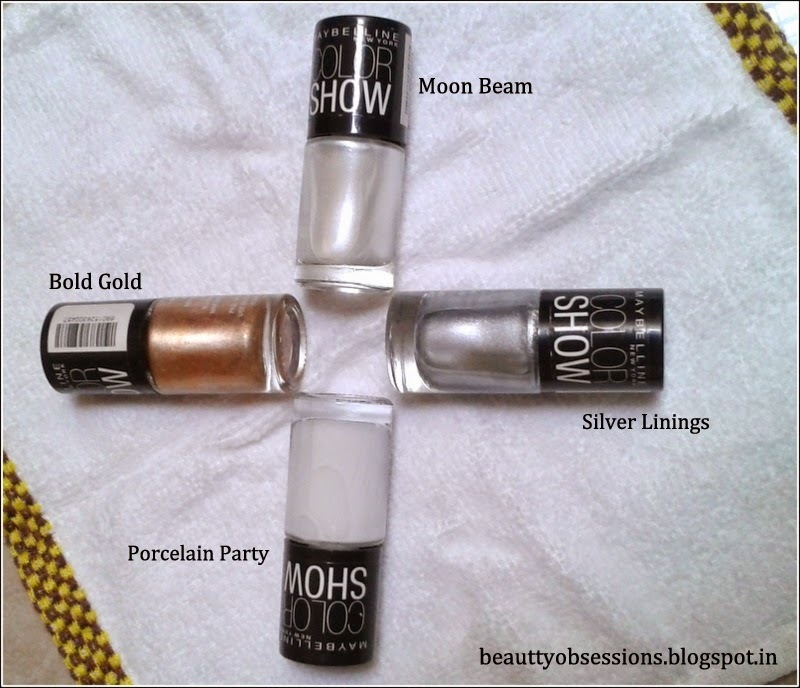 And at this price i don't expect more ..
2- Moon Beam : It is a shiny pearly white shade. Again texture is really good. With two coats it brings the actual color. 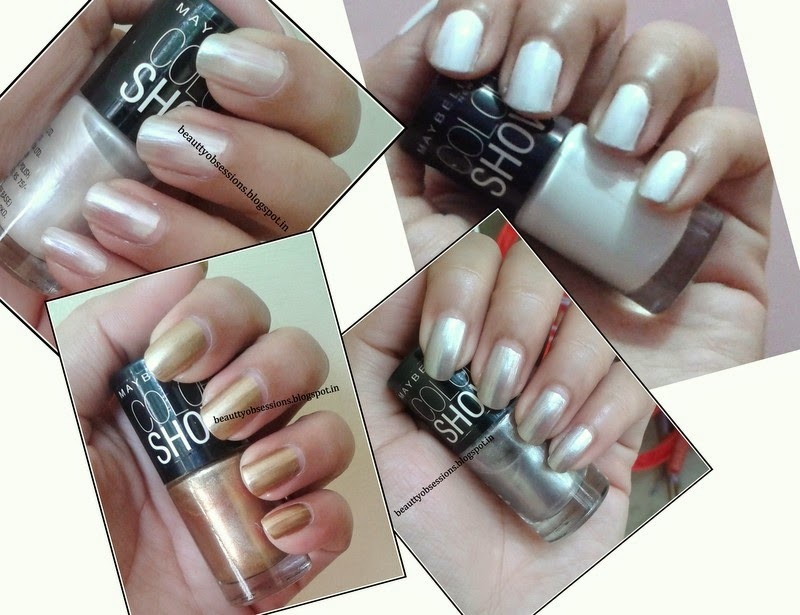 Gives a very shiny look to my nails.. It dries out quickly. This shade stays 3-4 days on my nails without any top coat. 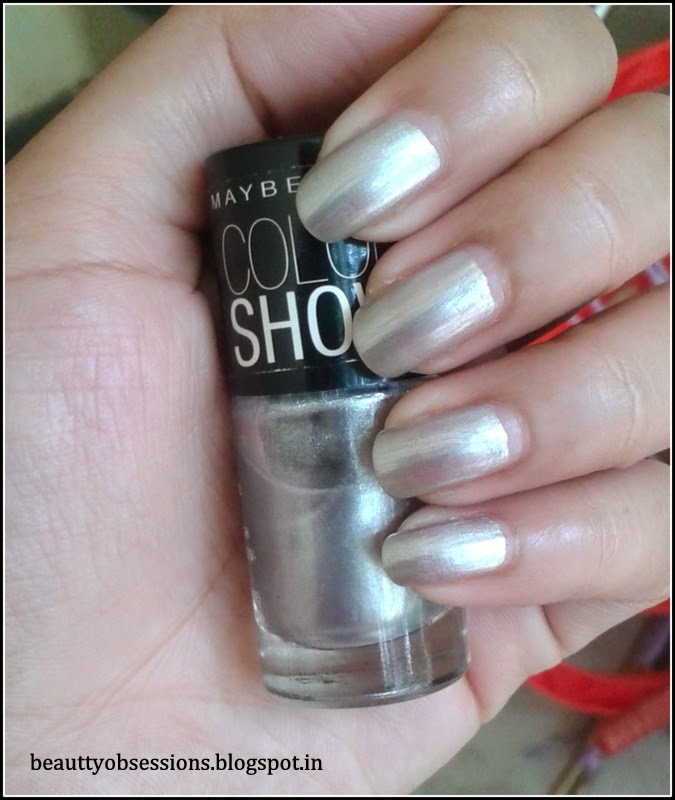 3- Silver Linings : This shade is really very pretty and one of my favourites. 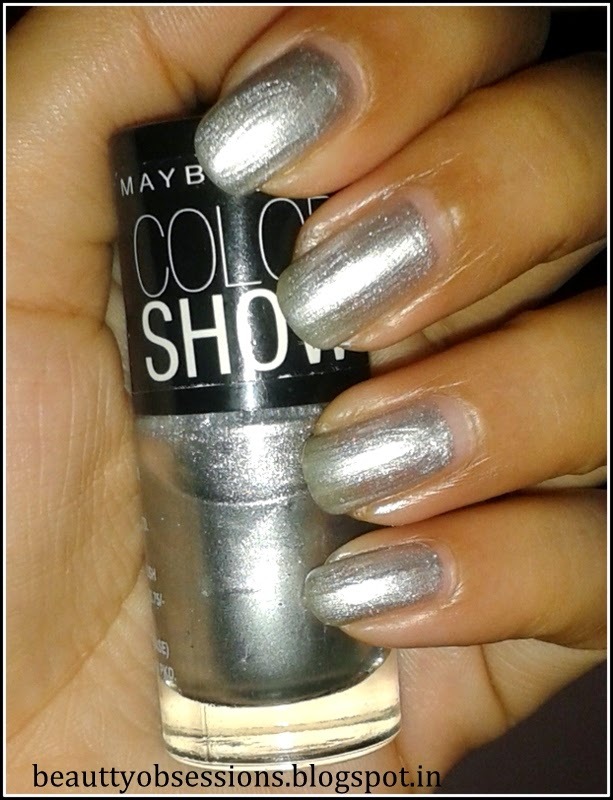 It is a very shiny silver shade which looks beautiful on my nails. 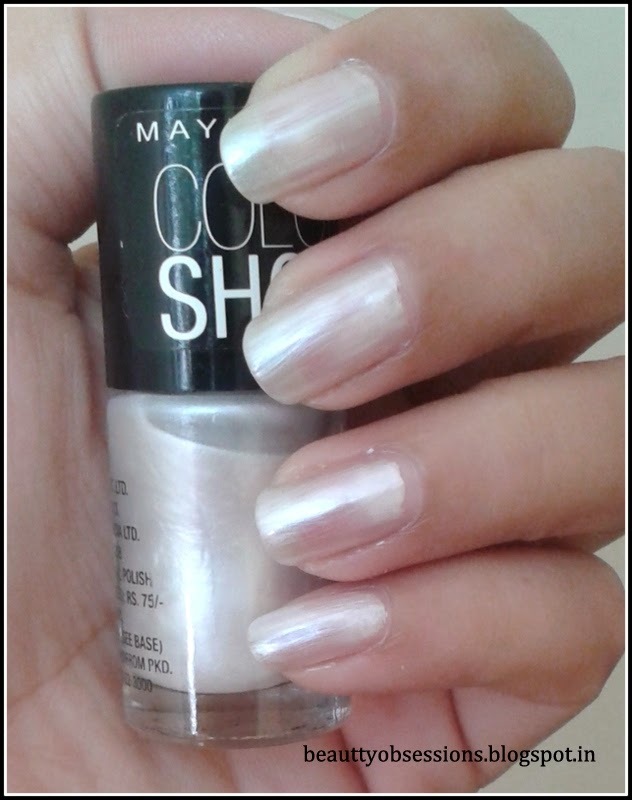 The shade is very pigmented ,only one single coat brings the nice silvery look. Staying capacity is 3-4 days without any top coat. 4- Bold Gold : This shade is really unique and a very pretty golden shade. 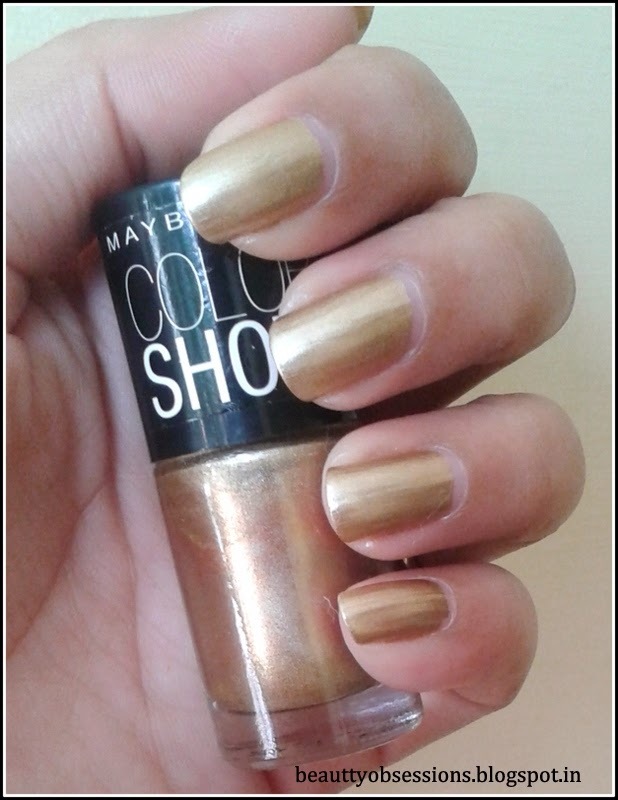 Those who are searching for a golden shade this one is perfect. The texture is good. It is very much pigmented. One single swipe is enough to bring the actual color. I love this shade very much. It stays only two days without any top coat. But that's not bad according to its quality and price.